Market. BBS Tower etc. Evening a stroll in & aroung The Clock Tower. Overnight Thimpu. Taksang Monastery etc. Overnight Paro. After breakfast we will move for Punakha. Day long visit. At evening come to Paru. Over night at paru. • Daily Breakfast, Lunch, Dinner (All meals). • All Applicable Hotel Taxes & service charges. • Entry Tickets to during sightseeing. • Any personal expenses or medical reason. 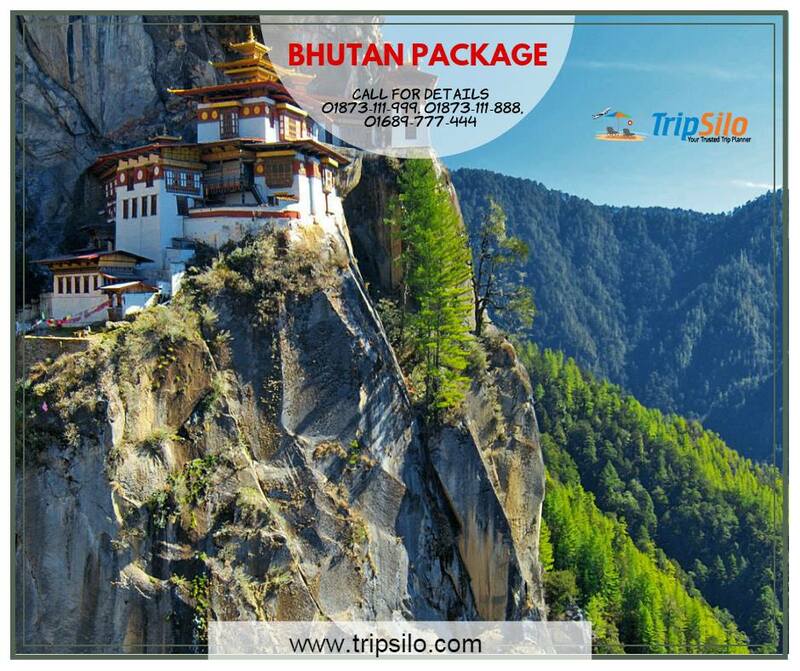 • Additional sight seeing or extra usage of vehicle, other than mentioned in the itinerary. AC will not operate in Hill areas. into effect prior to departure Insurance.